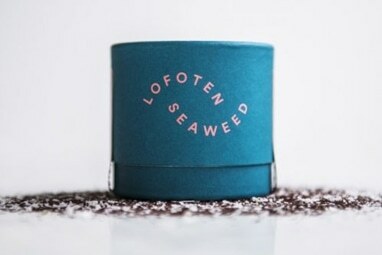 Nori Salt - Lofoten Seaweed | From Lofoten, Weed Love. 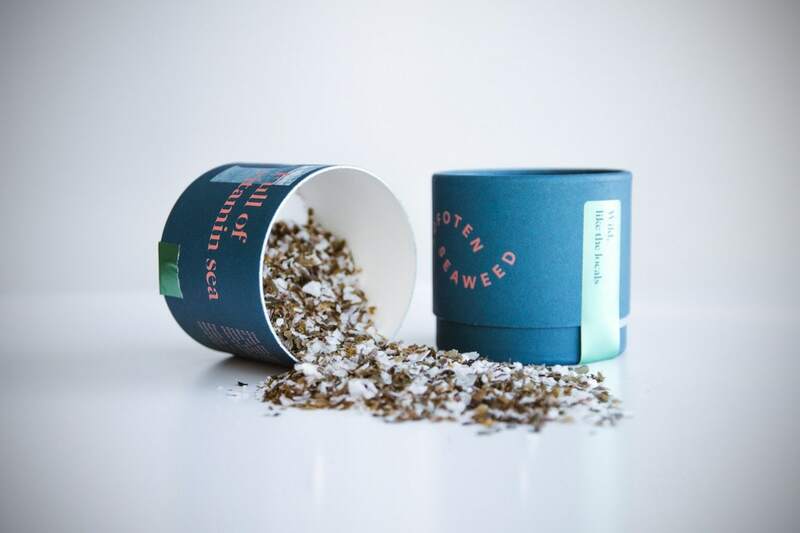 Seaweed doesn’t have to just be used to make sushi! Nori is best known as the seaweed that goes into maki rolls, but it can be much more diverse than this. 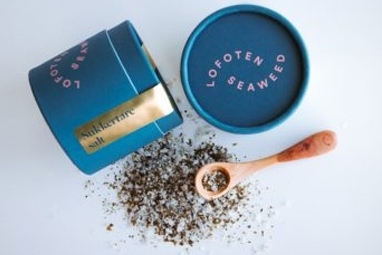 With its mild ocean taste, Nori and sea salt is the perfect combo. 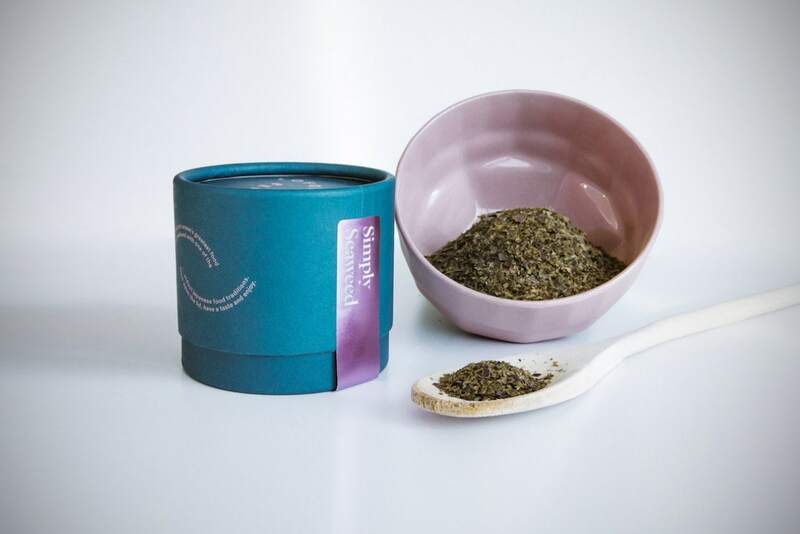 A foolproof addition to any fish or meat dish. It can also create the perfect finishing touch to your salad or veggies.